Holiday shopping can be tricky. Everyone has someone in their life who’s a little difficult to shop for because they’re either a bit hard to read or pretty bougie. We can help with the latter. 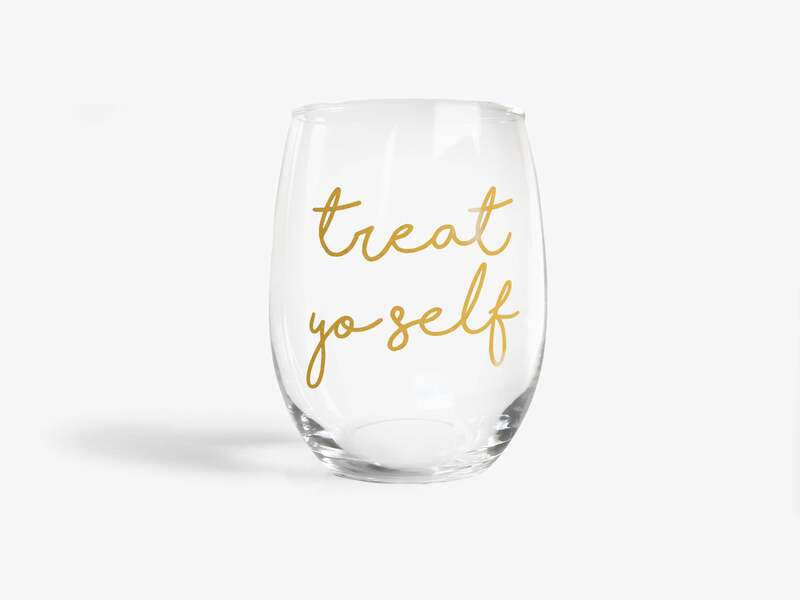 Got a bougie friend on your Christmas list who’s obsessed with pop culture? Here are a few essentials gifts even they won’t snub their nose at. 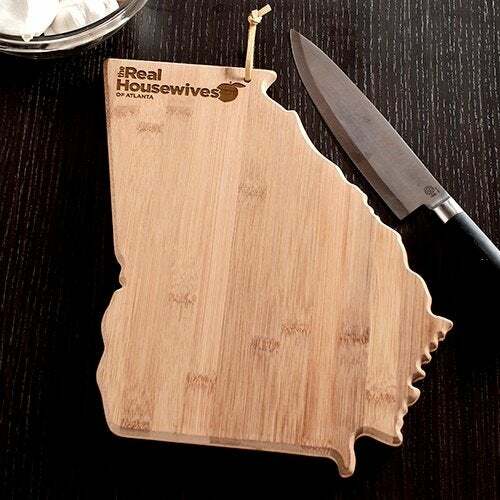 You may not live in Moore Manor or Chateau Shereé, but you can have a little taste of the Housewives life with this Georgia shaped cutting board. Everyone knows a Regine and this is the perfect gift for them. 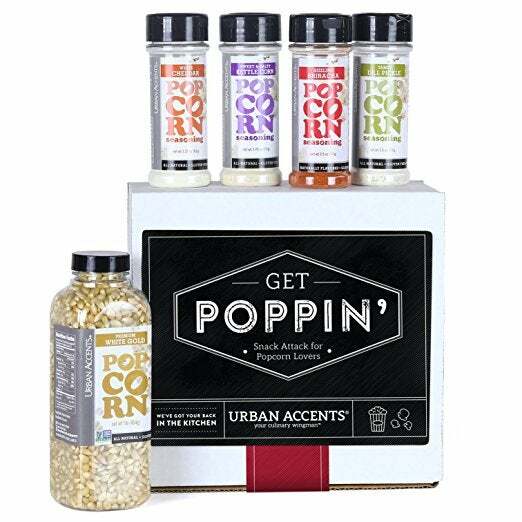 Yes, Scandal is coming to an end, but this gourmet popcorn will pair well with wine when you're ready to binge the show again on Netflix. This is perfect for Parks & Rec fans who aspire to live like Donna and Tom. 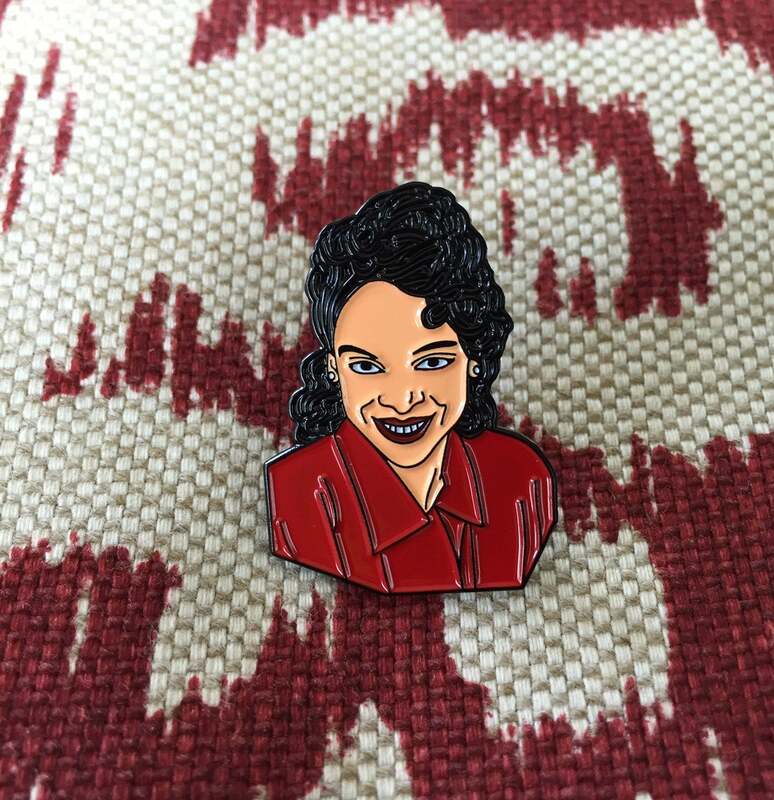 Celebrate the bougiest of them all with this perfect pin. 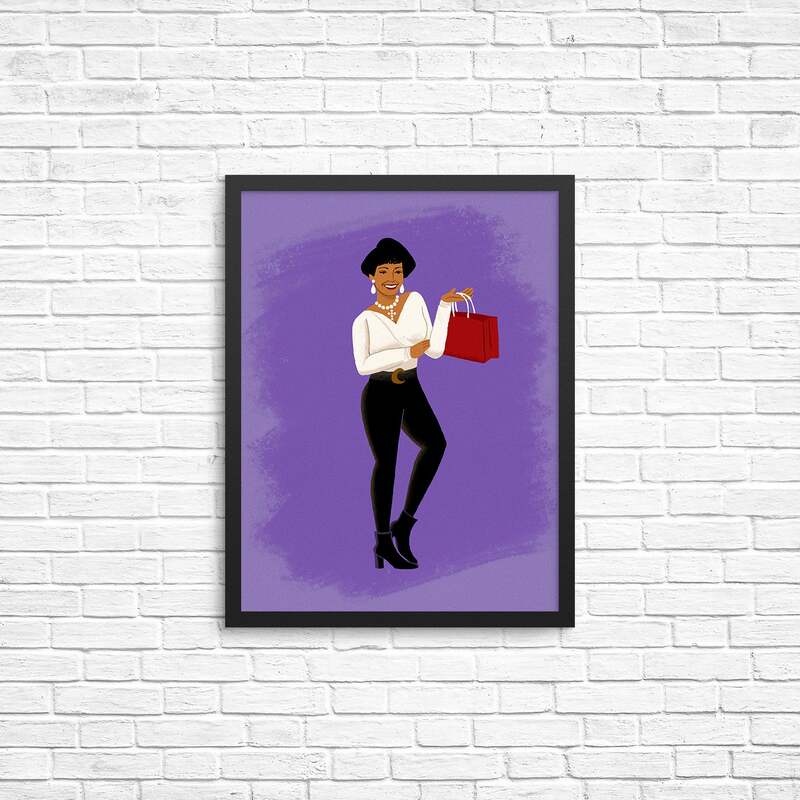 This B.A.P.S print will look perfect in your bougie friend's home. 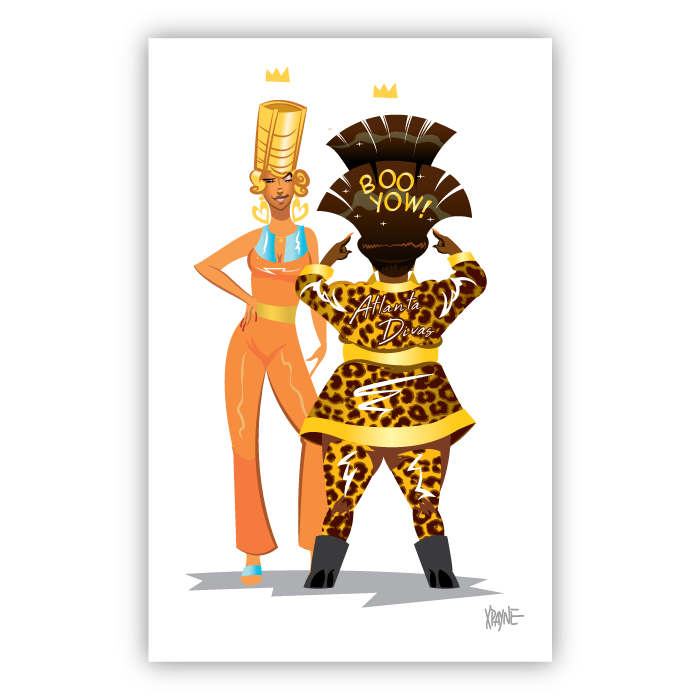 Bougie people love to post pics with #melanin on Instagram. 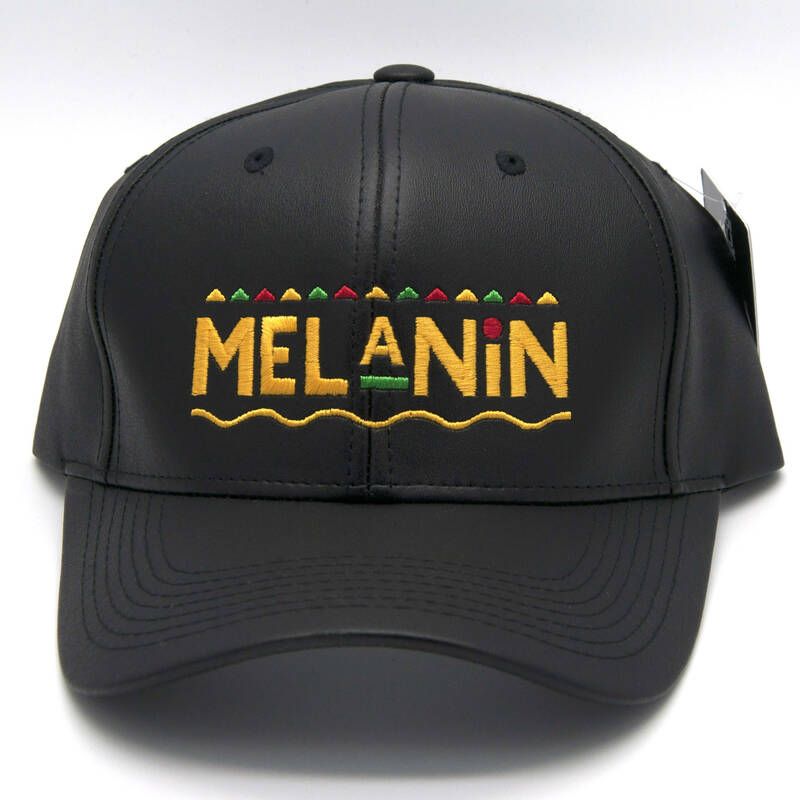 Throw in a dad cap with "melanin" in Martin-inspired font and you've got the perfect gift. 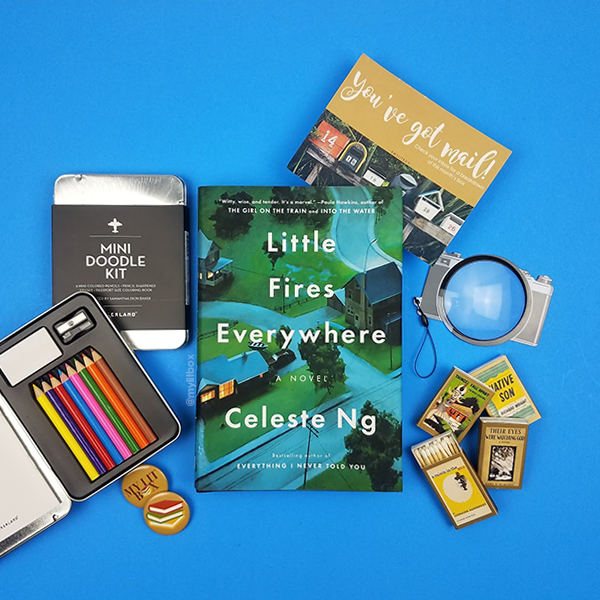 My Lit Box is the perfect subscription service for your bougie friend who loves subscription services. This one sends subscribers a newly released book by a writer of color every month with a few book-related goodies. 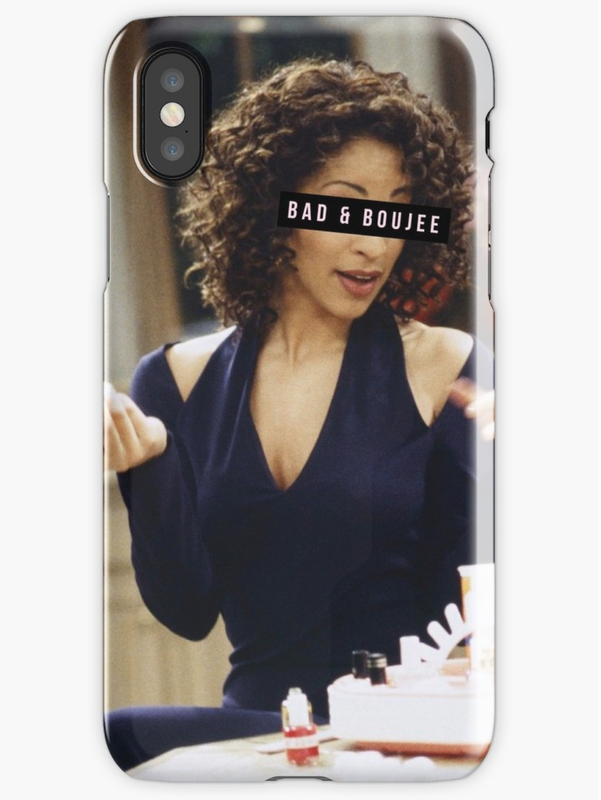 A bougie icon, this Hillary Banks iPhone case is a great stocking stuffer. 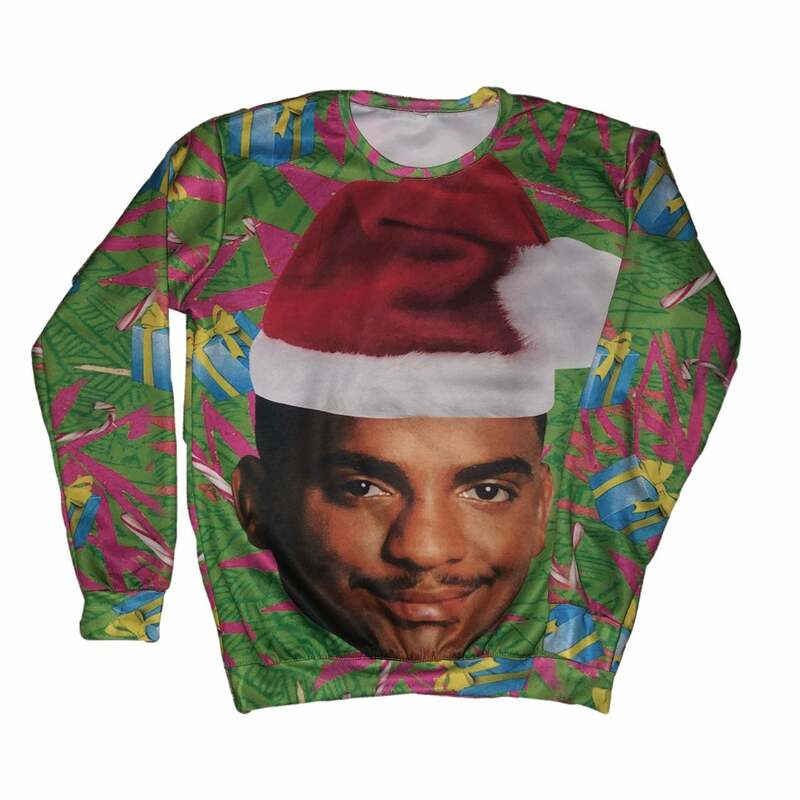 Or, if you're dealing with a Carlton fan, this sweater will do the trick.